This jacket is great, lightweight and comfortable, I use this on my commute, I travel to London on the train and tube, other jackets have been too heavy and hot, also great design looks great too. SBS fantastic 5 star service. A great piece of kit for the collection. Very comfy and practical. Great lining kept me warm on chilly winters mornings. Bought this as a winter jacket with it having a thermal liner, found it very warm and extremely comfortable. Was a bit sceptical about it being waterproof but got caught in a massive downpour and I was nice and dry. It looks smart and would highly recommend this product for the monies paid. Extremely well made product. I am usually a XL but had to go up one size to a 2XL. 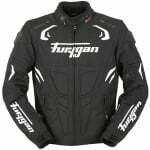 The exchange process was simple and Sportsbikeshop kept me upto date with the progress. 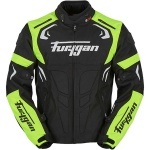 The jacket is a good fit but the only downside is no back protector so be aware you will need to purchase this separately, there is however a pocket within the inner lining to take a protector. I have not used it on the road yet as I purchased this over the winter months, roll on the better weather. Bought this jacket for the commute to work, fits really well and is a nice comfy jacket. Have used it in light showers and can say it is waterproof but yer to use in heavy rain. The jacket itself is very warm with the thermal lining. I would recommend it to anyone. 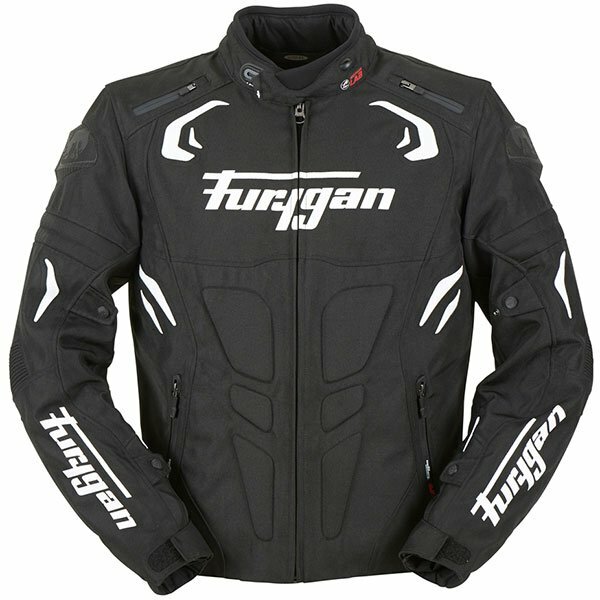 PLEASE NOTE: The views and opinions expressed in the above reviews are solely those of the author and are not necessarily representative of the views of SPORTSBIKESHOP LTD.